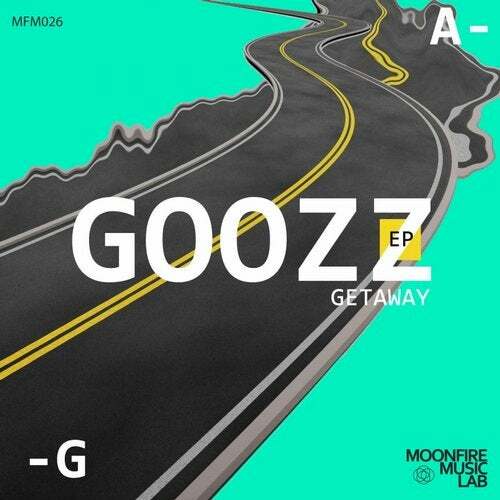 Moonfire Music Lab 026 release by Goozz is a perfect journey ! 2 absolutely cosmic tarcks that are perfect for sunrises and afterhours dancefloors. We proudly add Getaway & The Royale to our catalog.